In the weeks leading up to the whole holiday season last year (doesn’t that sound strange?!) I tried a few things to help me along with my lifestyle choices and fitness goals. 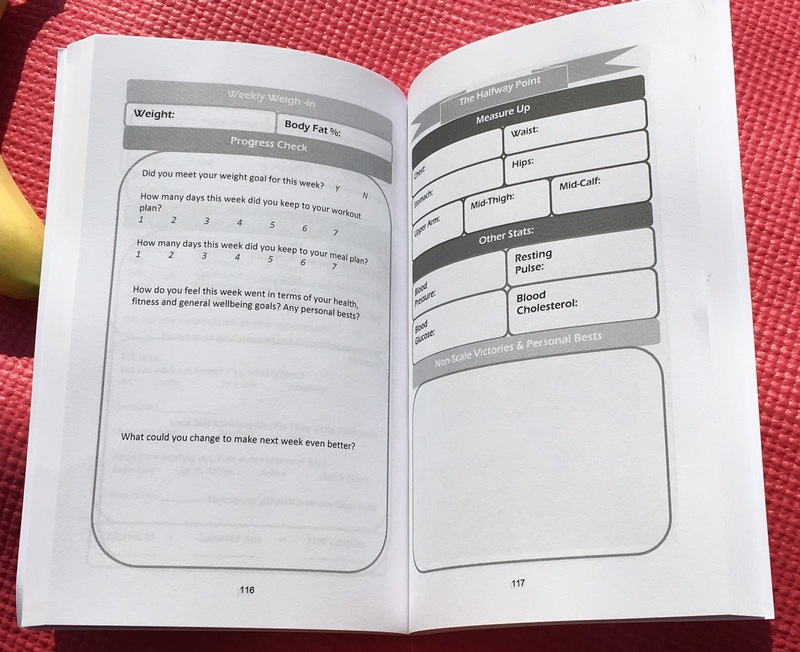 One of the tools I utilised was the 12 Week Health, Fitness & Wellness Planner by Karen Oliver of Beyond The Bathroom Scale. The USP of this planner being that it’s compatible with all our favourite food tracking apps and fitness trackers; great for me who at the time was using two fitness trackers (don’t ask!). Karen makes a good point about the fact that it’s so easy to track everything yet maybe we don’t even really stop to look at the results of all this data to see any emerging patterns for example. And I’m in total agreement with her that good old pen and paper is the best way to do so. We’re all much more likely to succeed if we are accountable for our actions and goals, right?! And writing them down is one way to be more accountable as well as to feel more committed. Each day, there is space to record how much sleep you got, your mood, how much water you drank, your nutrition stats, your fitness stats, net calories calculation and space to reflect on the entire day. It’s the perfect way to end your evening with less distraction from your phone (after you’ve maybe collected your data) and to get prepared for the following day. For each week, there is space for your weekly weigh in stats, a progress check, weekly meal planner, weekly workout plan, your health & wellness goals and a challenge! At the front of the planner is a page called “The Starting Line” where you write down all your starting stats and include a before photo of yourself (I never got around to printing one, and I probably could’ve printed it at home but I didn’t think of that!). This page was useful to refer back to; I think it would be amazing if it had a space to write the start date too for your reference. 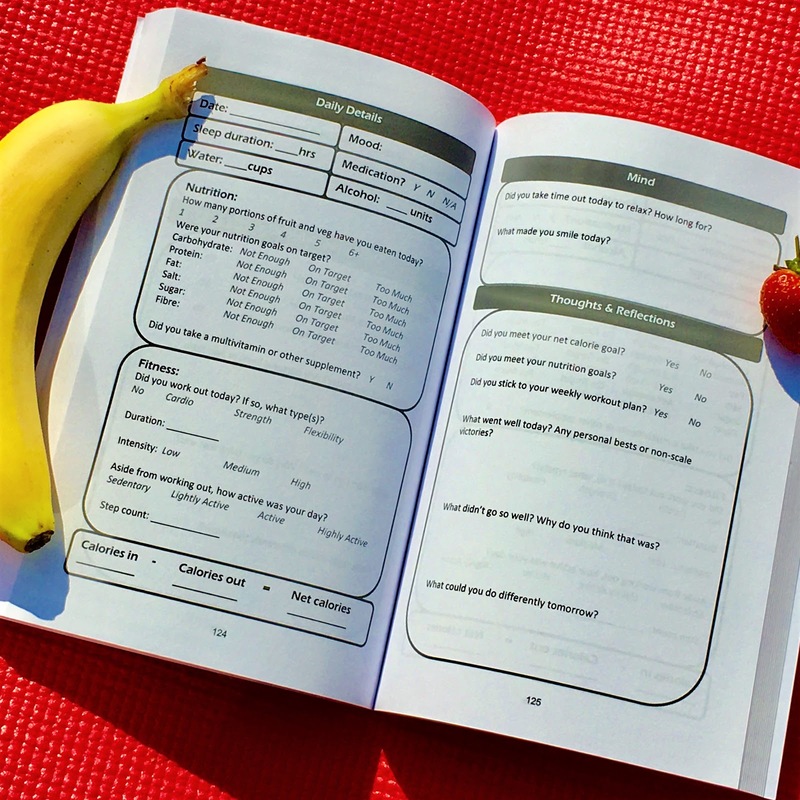 One of my favourite aspects of the planner was the weekly workout plan. I have a tendency of booking in workouts / events without ever thinking about when I have planned to do other sweaty stuff which then means I end up with 4 consecutive days of workouts and I have to cancel one or more of them to ensure I get adequate rest. When I started the planner I was aiming to give Kayla Itsine’s BBG another go… but surprise surprise, I failed spectacularly again! …I always have so much else going on that I can rarely fit in her workouts unless it’s the LISS or stretching! The planner was super useful for tracking all my goals and helped me massively to get back on track with everything to start the New Year. 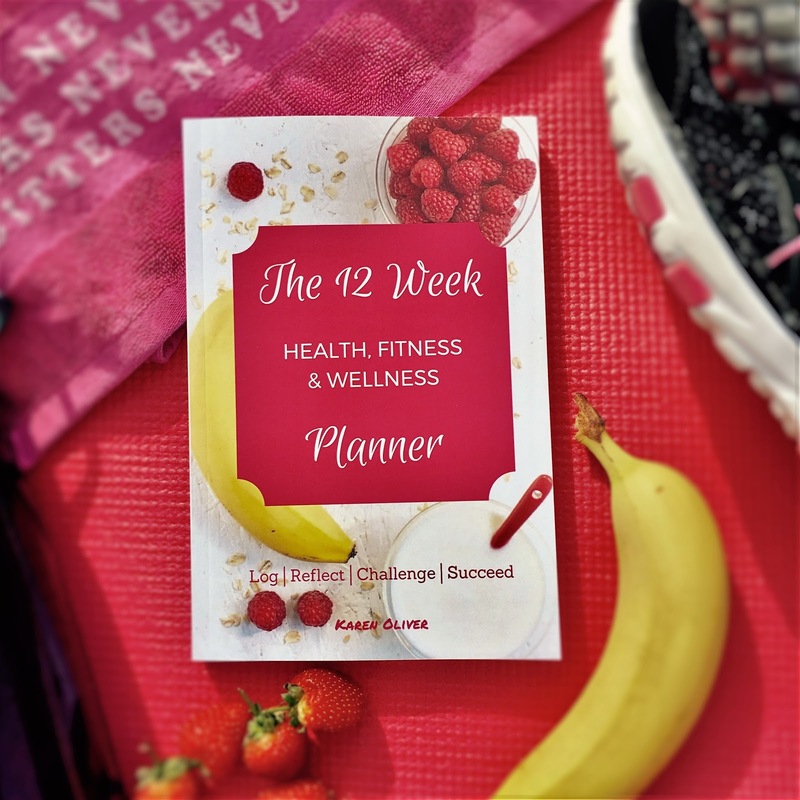 The 12 Week Health, Fitness & Wellness Planner by Karen Oliver launched on Amazon in October 2016, and there is also a Facebook Group you can join in addition to Karen’s blog which hosts recipes, product reviews and advice from guest health bloggers, personal trainers and nutritionists! 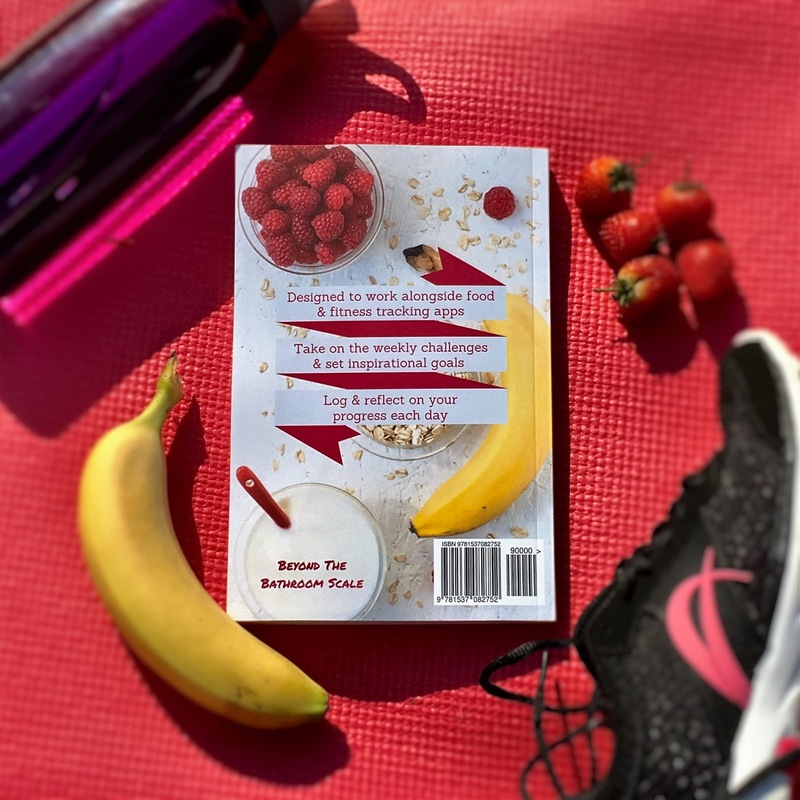 Do you use a planner to track your health, fitness and wellness goals? !